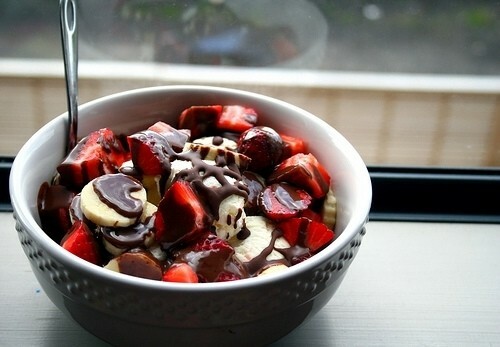 chocolat Covered Strawberries & Bananas. . Wallpaper and background images in the nourriture club tagged: food sweet fruit chocolate banana strawberry. This nourriture photo might contain yaourt glacé, yogourt glacé, myrtille yogourt, and yogourt aux bleuets.